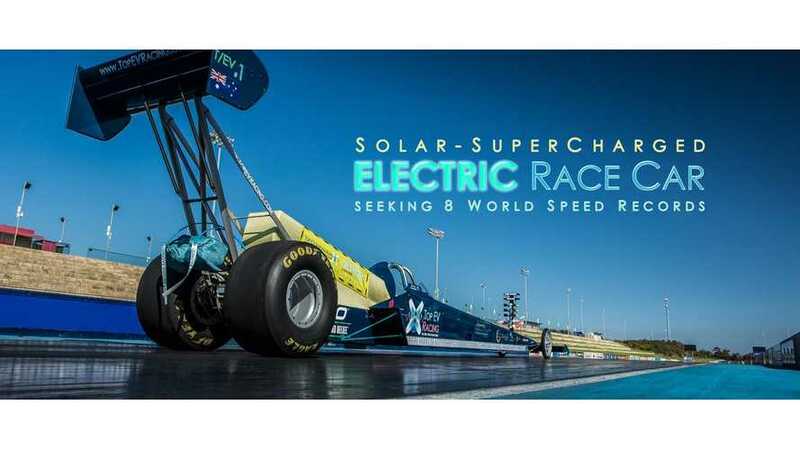 Australian team Top EV Racing seeks to set some 8 world speed records for electric vehicles with a >2.5 MW dragster running at 1,000 V. New Atlas article cites 5,000 hp for its track beast. 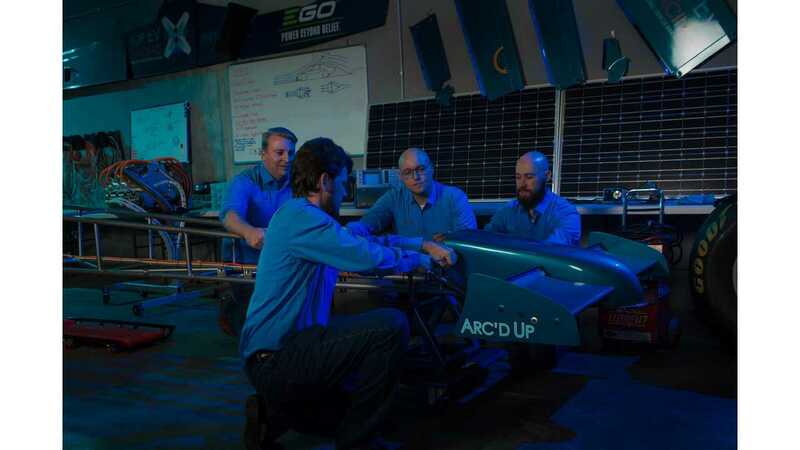 "An Australian company is working from scratch to build the biggest, baddest electric powertrain ever hooked up to a set of wheels. Top EV Racing is aiming to violently end the dominance of fire-breathing Top Fuel cars at the drag strip, and smash acceleration and landspeed world records to boot." We are not sure whether Top EV Racing will be able to deliver, which also apparently still depends on finding sponsors, but it would be bold news. The team's website says that the 100 kWh battery pack will be charged by 6 kW solar array at the events. "Top EV Racing is the brainchild of electronic engineer Michael Fragomeni, a long time drag race enthusiast, who drove a 9-second altered race car at the tender age of 12. Fragomeni and his team haven't just had to build a car. Off-the-shelf electric motors, inverters and battery packs simply can't produce and handle the massive power and discharge rates this task requires. 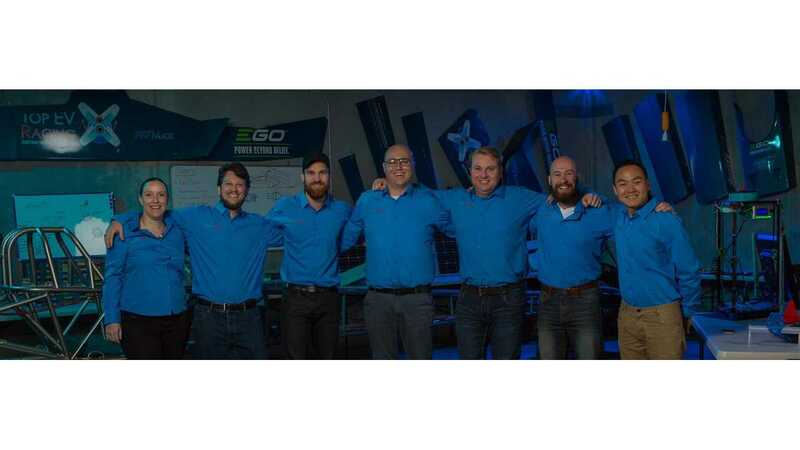 So, using cutting-edge aerospace alloys, additive manufacture and generative design, the team has spent the better part of the last seven years working on the custom powertrain engineering."